We hit the convention floor at Comic Excitement Con in Los Angeles for a great time! Watch the video below to see my experience with professional wrestler Rikishi, Nichelle Nichols (Uhura of Star Trek), Vixen DeVille, A Fistful of Comics, Kevin Porter Batman and Dirk Ellis ‘Official Page’ (actors seen on Bat in the Sun), Jon Carnage from Twitch, cosplayers Batcaveproductions, Wonder Woman Is real, MediocreWallofChina Cosplay, Tara Cosplay! 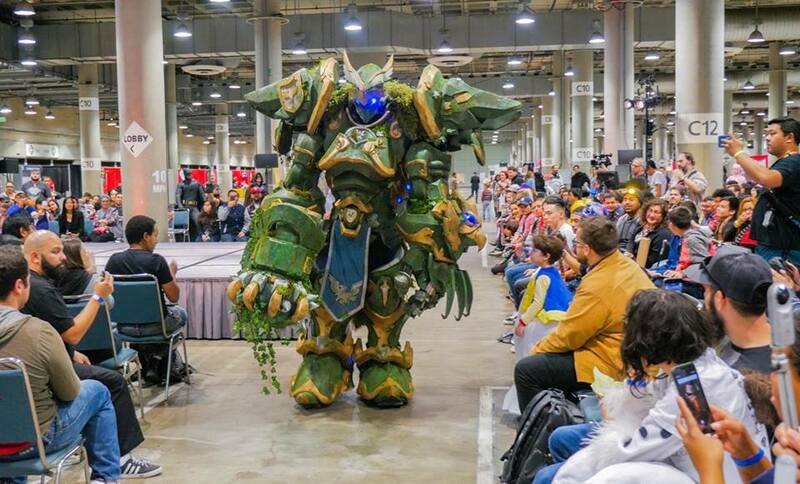 We also covered the $10,000 Cosplay Competition at Comic Excitement Con, and our foreign correspondent provided commentary for a segment we call Cosplayers v. Stairs.